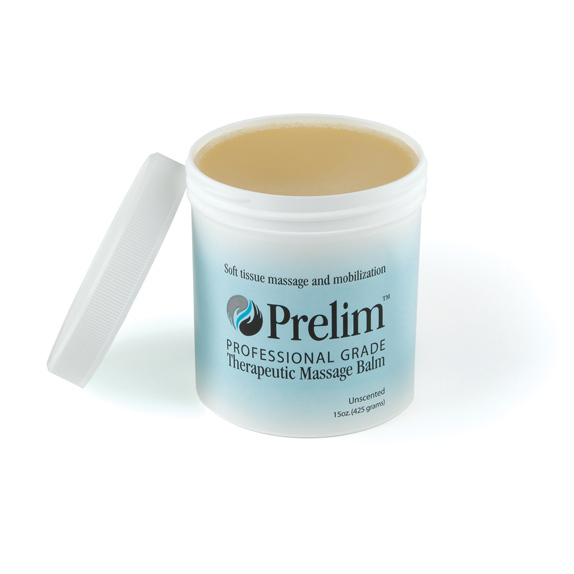 Formulated for soft-tissue massage and deep-tissue mobilization. Hypoallergenic Prelim™, made without fragrance or beeswax, is perfect for anyone with sensitive or hypersensitive skin. Contains coconut oil for moisturizing. 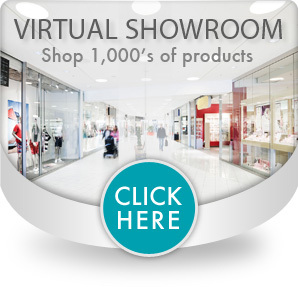 Perfect for persons with sensitive or hypersensitive skin. 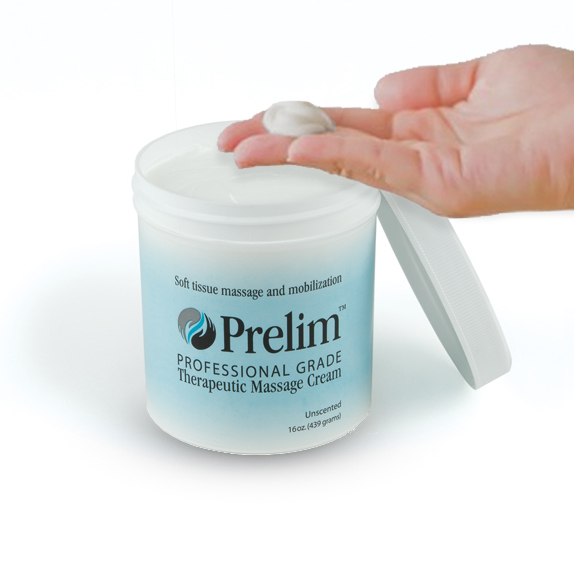 Specially formulated to create surface friction, which allows for massage of several muscle groups or large areas without frequent reapplication. Ideal for use with scar tissue massage tools such as probes, roller ball sticks or vibrators. 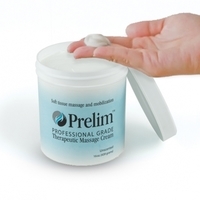 North Coast has discontinued the Manufacturing of Prelim™ line of product. We apologize for any inconvenience this may cause. Master Carton Shipping Weight: 14 lbs.